The Active Directory box reachable from the DataSunrise host. DataSunrise software configured to work in the Proxy mode. 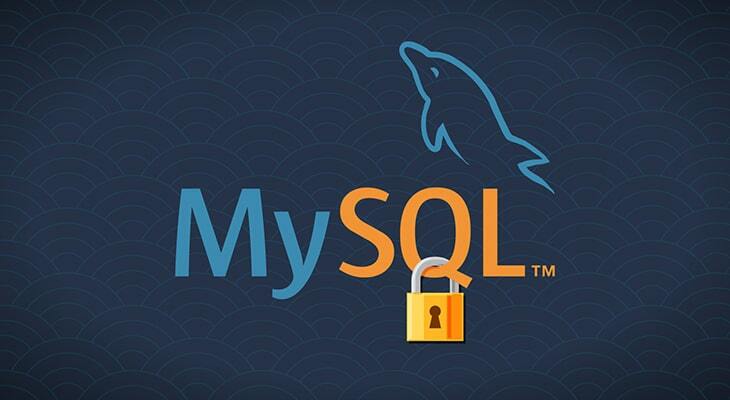 A MySQL database protected by the DataSunrise firewall. LDAP Server Host. Specify the IP or the host name of the Active Directory box. LDAP Server Port. Specify the LPAD server port. Usually port 389 is used for TCP and UDP connection and 636 for LDAP over SSL. SSL. Enable the checkbox if an SSL connection is used, otherwise, leave it unchecked. LDAP Domain. Specify an Active Directory domain name. 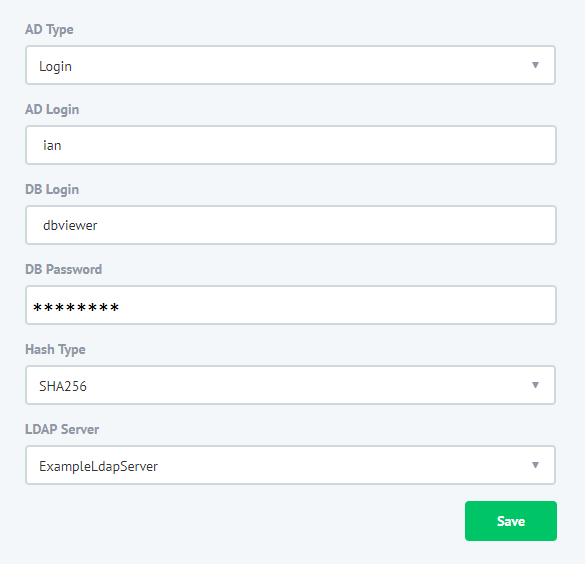 LDAP Login. Specify an Active Directory user that has access to AD groups. LDAP Password. Specify Active Directory user password. Type of Authentication to DataSunrise UI. Select “Simple” as authentication type value. User Filter. A parameter to search for a user name on LDAP servers. Base dn. Distinguished name of a database. AD Type. 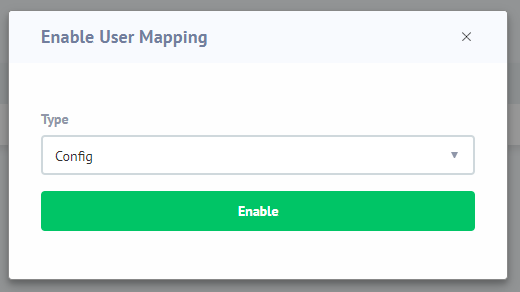 Specify “Login” to map an individual AD account to the database account. To map an AD group to the database account, use the “Group” value. AD login. Specify an AD user login. Note that we do not provide domain as a part of the login. DB Login. 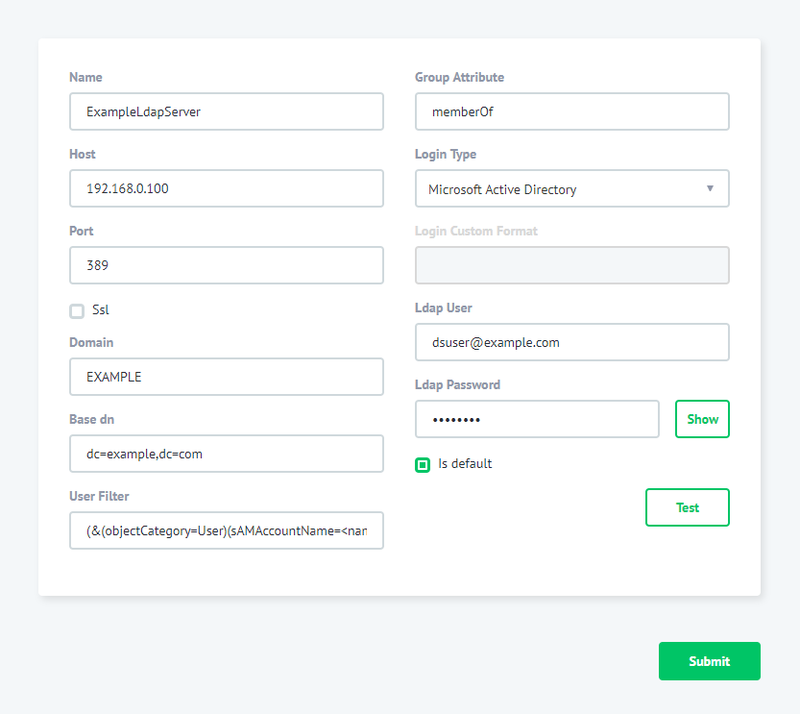 Specify a database user to be used to establish the database connection. DB Password. 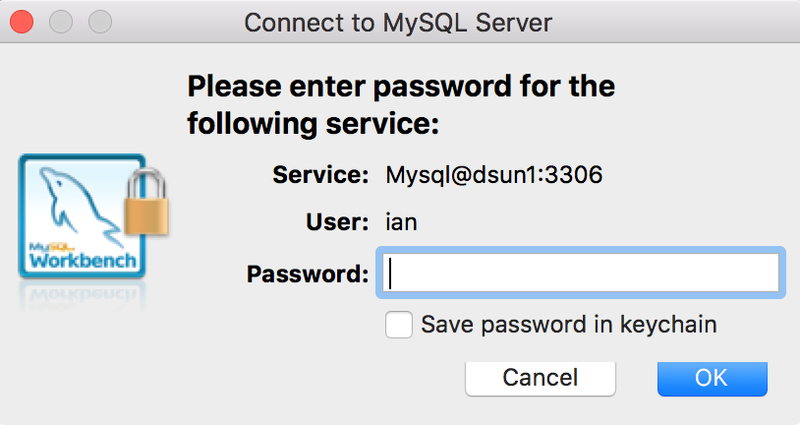 Specify the password for the database user. Hash Type. Select the “SHA-256” value. Now the configuration is complete, so to test it just log in with the domain credentials: The above guide to the Active Directory Authentication for MySQL Database when using DataSunrise Database Protection Suite shows that it’s an easy 3-step process aimed at making database protection experience simpler for our customers.For MySQL databases you can have Activity Monitoring, Dynamic Masking, Firewall, Performance Monitoring, etc.